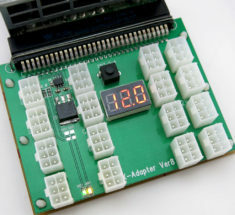 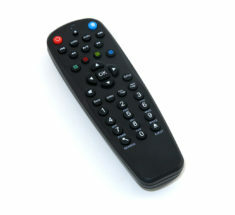 (on backorder, restock estimated for first week of March) AvalonMiner Controller for Avalon 921. 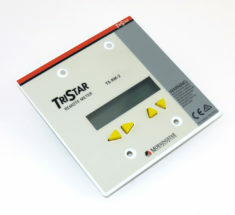 Built with original Raspberry Pi Model B+ w/ latest Avalon 921 firmware installed. 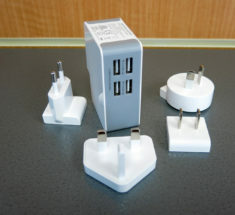 X8 16 Port Breakout board for HP DELTA DELL Power Supplies. 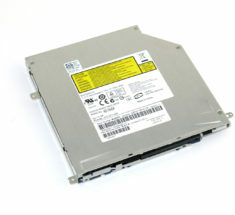 Includes 6x 6-pin to 8(6+2)-Pin PCIE cables. 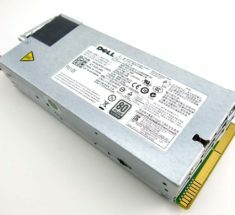 X8 16 Port Breakout board for HP DELTA DELL Power Supplies. 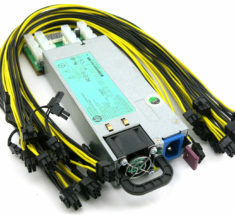 Includes 6x 6-pin to 6-Pin PCIE cables. 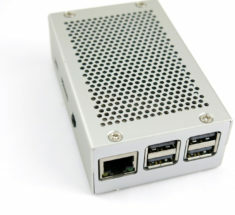 750 Watt ASIC Miner Power Supply. 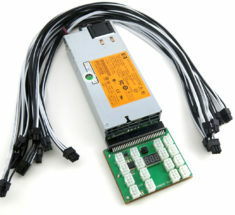 Includes: X-adapter X8 breakout board and (10) 16AWG 6pin to 6pin PCIe cables. 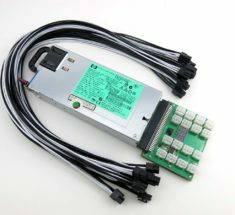 Platinum 94% HP 1200 Watt 110-240V Power Supply Kit With 16 Port X8 Breakout Board and 10 6pin to 8(6+2) PCIE Cables. 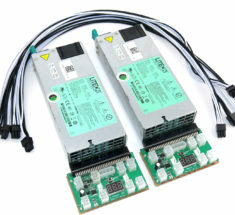 Bitmain Antminer S7 fully tested hashing at 100% 4.5TH/s. 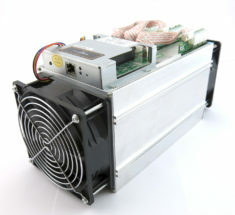 Antminer S7 ~4.5TH/s @ .29W/GH 28nm ASIC Bitcoin Miner. 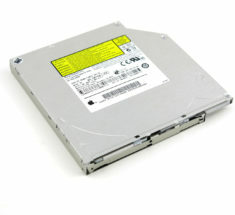 Sony AD-5670A Apple OEM 678-0605B DVD CD Reader writer Slot Loaded 12.7mm IDE optical disk drive for laptop notebook.